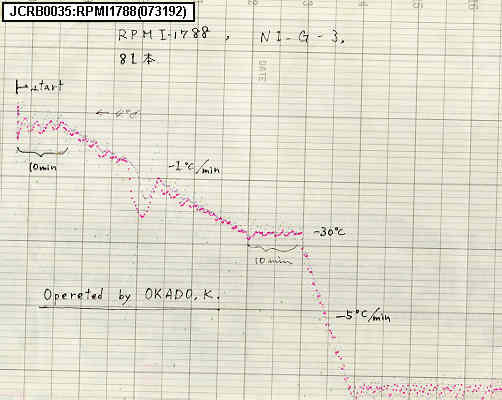 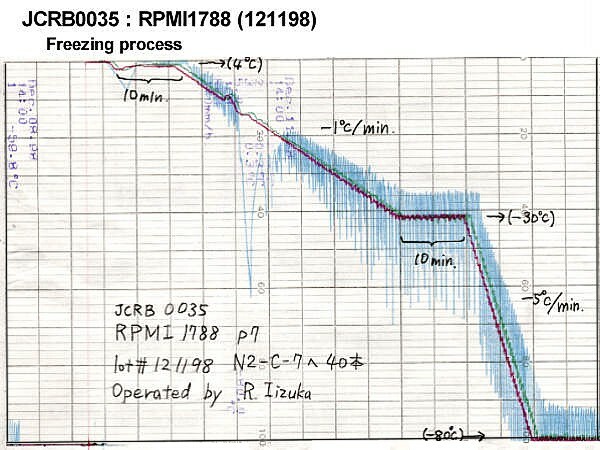 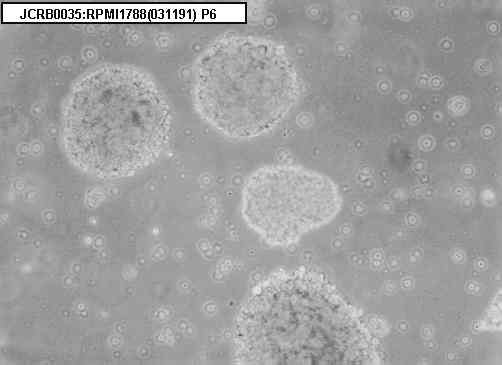 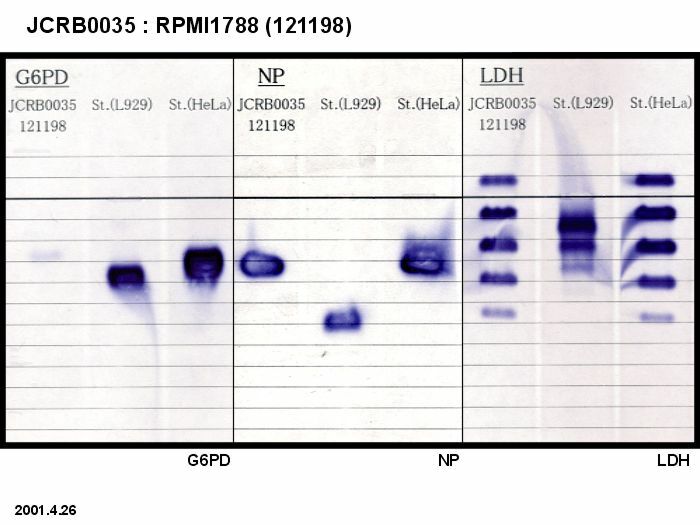 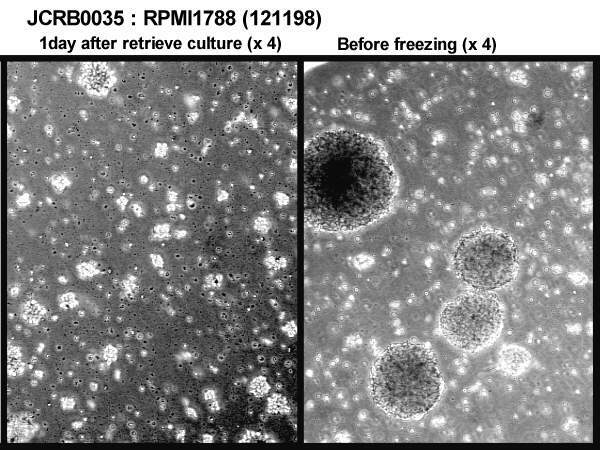 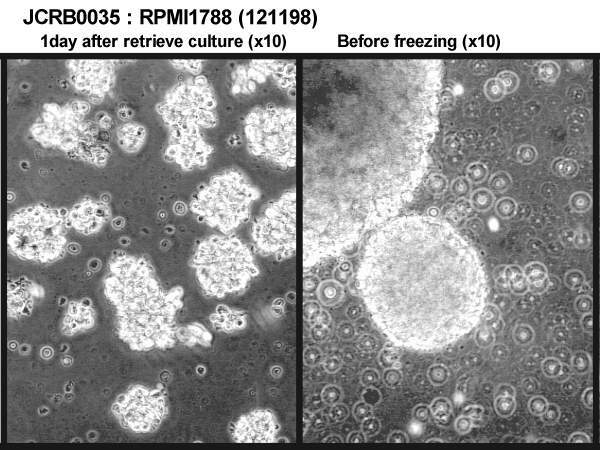 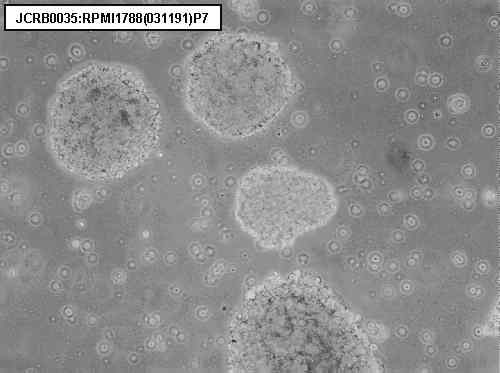 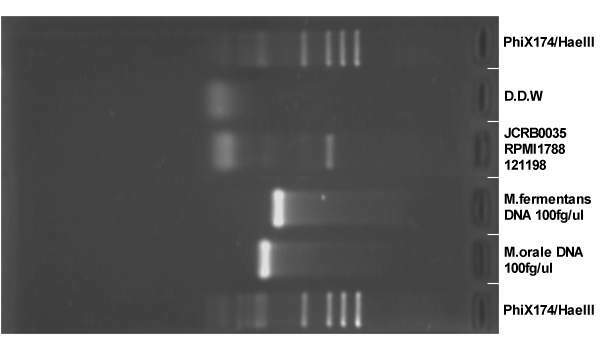 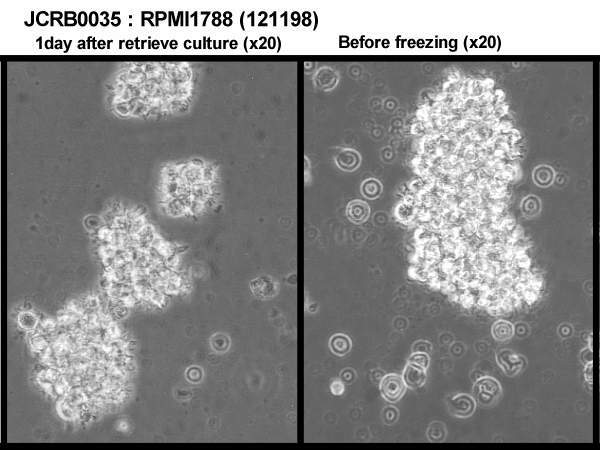 Partial purification and characterization of a recombinase from human cells. 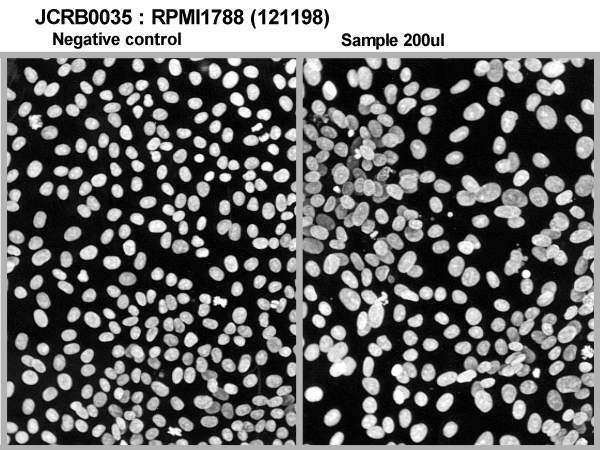 Effect on growth but not on chromosomes of the mammalian cells after treatment with three organophosphorus insecticides. 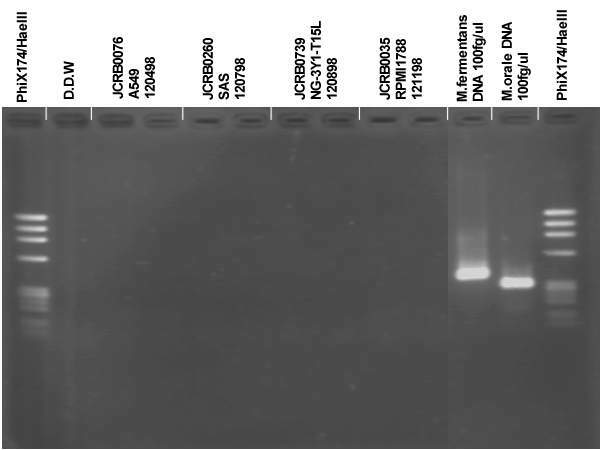 Chromosomes of 14 hematopoietic cell lines derived from peripheral blood of persons with and without chromosome anomalies.